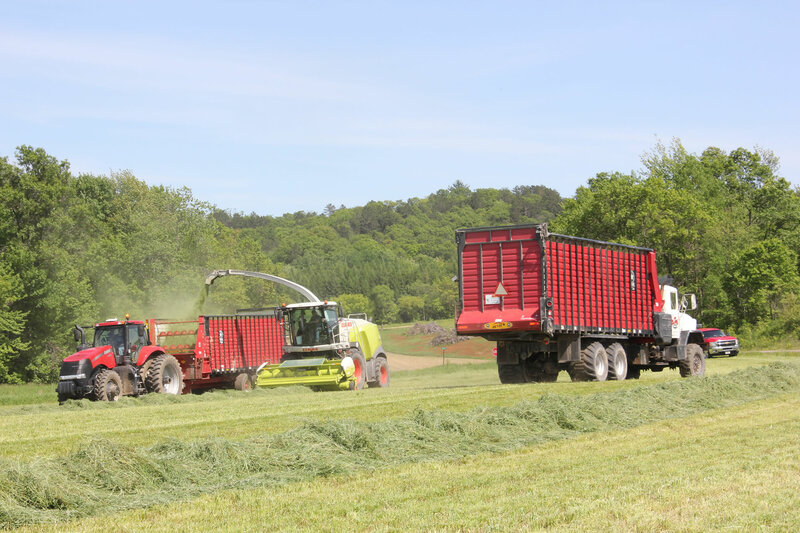 Meyer offers the widest range of forage boxes in the industry including front discharge, rear discharge or front & rear. 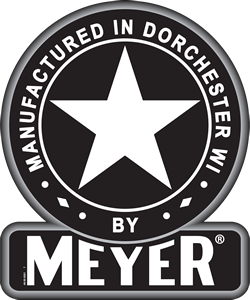 Meyer forage boxes are designed for wagon, trailer chassis or truck mount applications to meet the needs of your operation. Fast – Stable – Safe unloading of your product!